“Hear another parable: There was a certain householder, which planted a vineyard, and hedged it round about, and dig a wine press in it, and built a tower, and let it out to farmers, and went into a far country: And when the time of the fruit drew near, he sent his servants to the farmers, that they might receive the fruits of it. And the farmers took his servants, and beat one, and killed another, and stoned another. Again, he sent other servants more than the first: and they did to them likewise. But last of all he sent to them his son, saying, They will reverence my son. But when the farmers saw the son, they said among themselves, This is the heir; come, let us kill him, and let us seize on his inheritance. And they caught him, and cast him out of the vineyard, and slew him” (Mat 21:33–39). How intriguing! Why has the incarnation of God always been rejected and reviled by people? Why don’t people ever have any understanding of God’s incarnation? 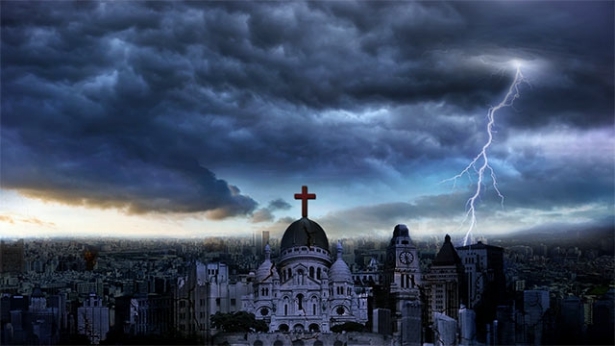 Could it be that God has come at the wrong time? Could it be that God has come to the wrong place? Could it be that this happens because God has acted alone, without man’s “signature”? Could it be because God made up His own mind without man’s permission? … People ate what was provided from His mouth, they drank His blood, they enjoyed the graces He bestowed upon them, yet they also opposed Him, for they had never known who had given them their lives. Ultimately, they nailed Him upon the cross, yet still He made no sound. Even today, He remains silent. People eat His flesh, they eat the food He makes for them, they walk the way that He has opened up for them, and they drink His blood, yet they still intend to reject Him, they actually treat the God who has given them their lives as the enemy, and instead treat those who are slaves just like them as the heavenly Father. In this, do they not deliberately oppose Him? How did Jesus come to die upon the cross? Do you know? Was He not betrayed by Judas, who was closest to Him and had eaten Him, drunk Him, and enjoyed Him? Was the reason for Judas’ betrayal not because Jesus was nothing more than a normal little teacher? If people had really seen that Jesus was extraordinary, and One who was of heaven, how could they have nailed Him alive to the cross for twenty-four hours, until He had no breath left in His body? Who can know God? People do nothing but enjoy God with insatiable greed, but they have never known Him. They were given an inch and have taken a mile, and they make Jesus totally obedient to their commands, to their orders. Who has ever shown anything of the way of mercy toward this Son of man, who has nowhere to lay His head? Who has ever thought of joining forces with Him to complete God the Father’s commission? Who has ever spared a thought for Him? Who has ever been considerate of His difficulties? Without the slightest love, man wrenches Him back and forth; man knows not where his light and life came from, and does nothing but secretly plan how to once more crucify the Jesus of two thousand years ago, who has experienced the pain among man. Does Jesus really inspire such hate? Has all that He did long been forgotten? The hate that coalesced for thousands of years will finally shoot outward. You, the ilk of Jews! When has Jesus ever been hostile to you, that you should hate Him so much? He has done so much, and spoken so much—is none of it to your benefit? He has given His life to you without asking for anything in return, He has given you His entirety—do you really still want to eat Him alive? … There is nowhere that the “Jews” are not found, and today they still do the same work, they still carry out the same work of opposing God, and yet believe they are holding God up high. How could man’s own eyes know God? 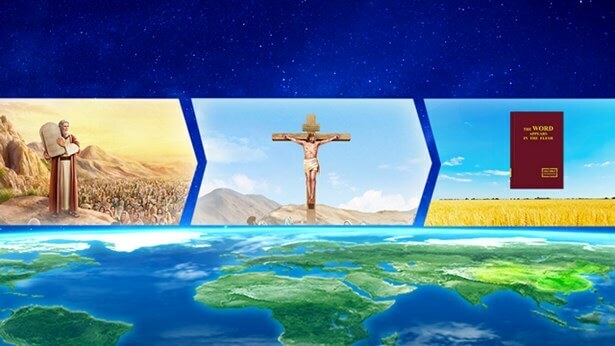 How could man, who lives in the flesh, treat as God the God incarnate who has come from the Spirit? Who among man could know Him? Where is the truth among man? Where is true righteousness? Who is able to know the disposition of God? Who can compete with the God in heaven? No wonder that, when He has come among man, no one has known God, and He has been rejected. How can man tolerate the existence of God? How can he allow the light to drive out darkness of the world? Is this all not of the honorable devotion of man? Is this not the upright entry of man? Do you wish to know the root of why the Pharisees opposed Jesus? Do you wish to know the substance of the Pharisees? They were full of fantasies about the Messiah. What’s more, they believed only that the Messiah would come, yet did not seek the truth of life. And so, even today they still await the Messiah, for they have no knowledge of the way of life, and do not know what the way of truth is. How, say you, could such foolish, stubborn and ignorant people gain God’s blessing? How could they behold the Messiah? They opposed Jesus because they did not know the direction of the Holy Spirit’s work, because they did not know the way of truth spoken by Jesus, and, furthermore, because they did not understand the Messiah. And since they had never seen the Messiah, and had never been in the company of the Messiah, they made the mistake of paying empty tribute to the name of the Messiah while opposing the substance of the Messiah by any means. These Pharisees in substance were stubborn, arrogant, and did not obey the truth. The principle of their belief in God is: No matter how profound Your preaching, no matter how high Your authority, You are not Christ unless You are called the Messiah. Are these views not preposterous and ridiculous? I ask you again: Is it not extremely easy for you to commit the mistakes of the earliest Pharisees, given that you have not the slightest understanding of Jesus? Are you able to discern the way of truth? Can you truly guarantee that you will not oppose Christ? Are you able to follow the work of the Holy Spirit? If you do not know whether you will oppose Christ, then I say that you are already living on the brink of death. Those who did not know the Messiah were all capable of opposing Jesus, of rejecting Jesus, of slandering Him. People who do not understand Jesus are all capable of denying Him, and reviling Him. Moreover, they are capable of seeing the return of Jesus as the deceit of Satan, and more people shall condemn Jesus returned to flesh. Does not all of this make you afraid? What you face shall be blasphemy against the Holy Spirit, the ruination of the words of the Holy Spirit to the churches, and the spurning of all that is expressed by Jesus. What can you gain from Jesus if you are so befuddled? 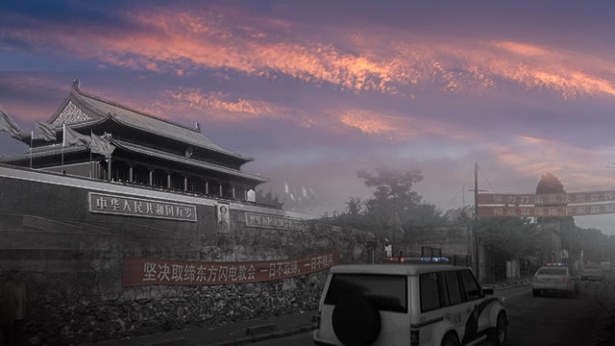 Previous：Why does the Chinese Communist government wildly persecute, suppress and crack down on Almighty God and The Church of Almighty God?